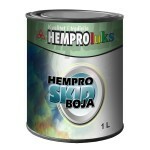 Use: It is used for removing alkyd coats from metallic and wooden surfaces. Method of application: Shake well the contents of tin before the use. 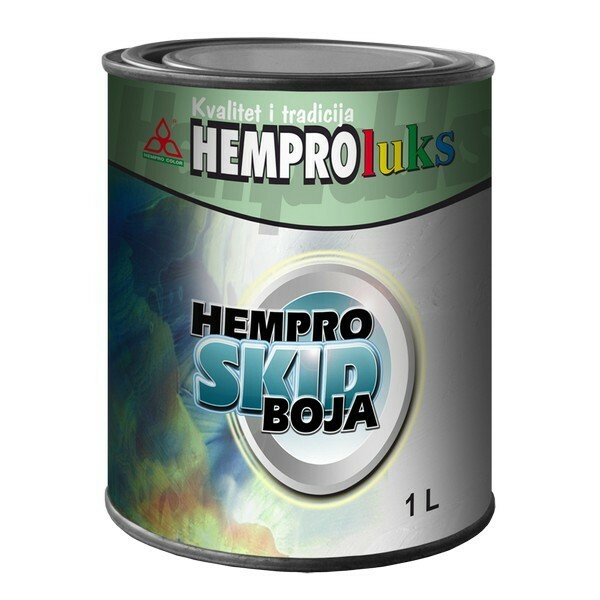 apply HemproSkid with a brush or roller on the surface from which you want to remove the dilapidated paint. When the old paint turns into blisters, after 15 minutes, remove it with a stripping knife. 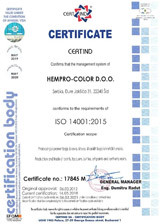 If there aremore old coatings on the surface, repeat the procedure. During the work, use rubber gloves.